On a Southwest Airlines flight from Los Angeles to Dallas this week a man — who admits to using methamphetamines the day prior to travel and to overdosing on heroin two days before that — says God was speaking to him on Flight 859. I’m surprised this doesn’t happen more often on Southwest flights. I would expect it to occur more on Southwest than on other US airlines. 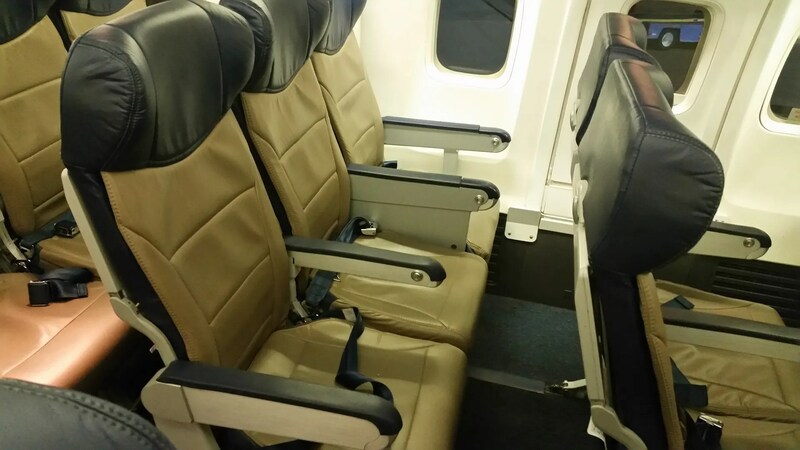 Other airlines pre-assign seats. Whom you sit next to is random chance (with some probabilities based on how airlines charge for seats or make better seats available to elites). On Southwest it’s open seating. So it’s open season for people like this to scope out their victim and sit next to her. In this case the woman was in an aisle seat and he chose the middle seat next to her. When you’re flying Southwest, what strategy do you use for whom to sit next to? When flying Southwest or Spirit Airlines, I always hope to find a seat away from a passenger who just vomited in the jetway. I like aisle seats and I also can’t stand sitting near babies when flying. With this in mind, I tend to go for low numbered B tickets. I do this in hopes that most of the people with kids will take advantage of “Family Boarding” and will board between A and B. That way, when I board, I can just scope out where all of the babies are and sit as far away from them as possible. This doesn’t always work as there are times when they’ll be a late parent who will come bustling in with kids while C boarding is going on but I’ve had a lot of success when I get that B1-B15 ticket! I’m really into buying empty middle seats. I never fly southwest so I don’t know their rules about that but it’s very easy and reasonably priced on EU low-cost carriers and the peace of mind is worth it. I agree with Cav James I like mid B so I can choose rather than be chosen. My son’s first memorable flight was on southwest. Big mistake as I didn’t anticipate his fear of flying. So random seating was traumatizing until he was able to sit next to my wife. The 2nd leg of the trip, I had to buy early boarding for 2 of us. Nice way for SWA to pick up 40.00. So 2 of us boarded early and told other passengers that 5 seats were taken. Very awkward, but worth saving 60.00 penalty, if for no reason but to keep SWA from getting the cash. Now, I avoid them because I can. If I couldn’t then I would lump it. My next flight, I chose JetBlue. Nonstop to FLL, and a nominal luggage charge both ways. Actually the luggage charge was pretty bad, but I did go nonstop and the inflight service was up to par. 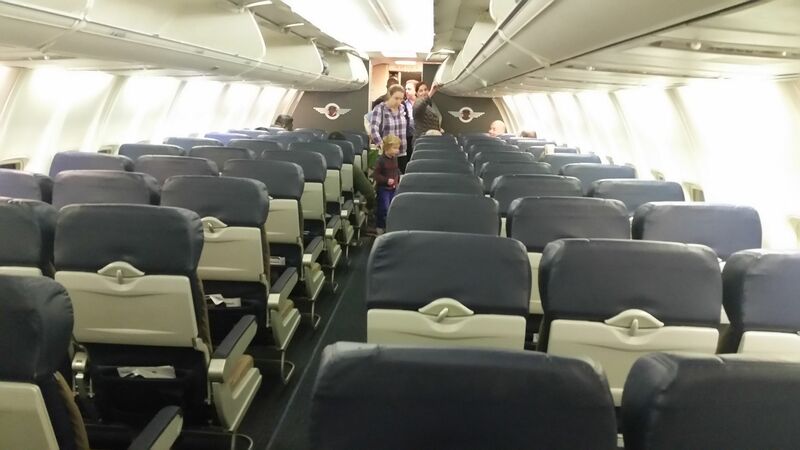 This story reminds me of why SWA is not suitable for typicalfamily travel.